A new and welcomed addition to our collection of modern and contemporary dining furniture comes this beautiful dining table. 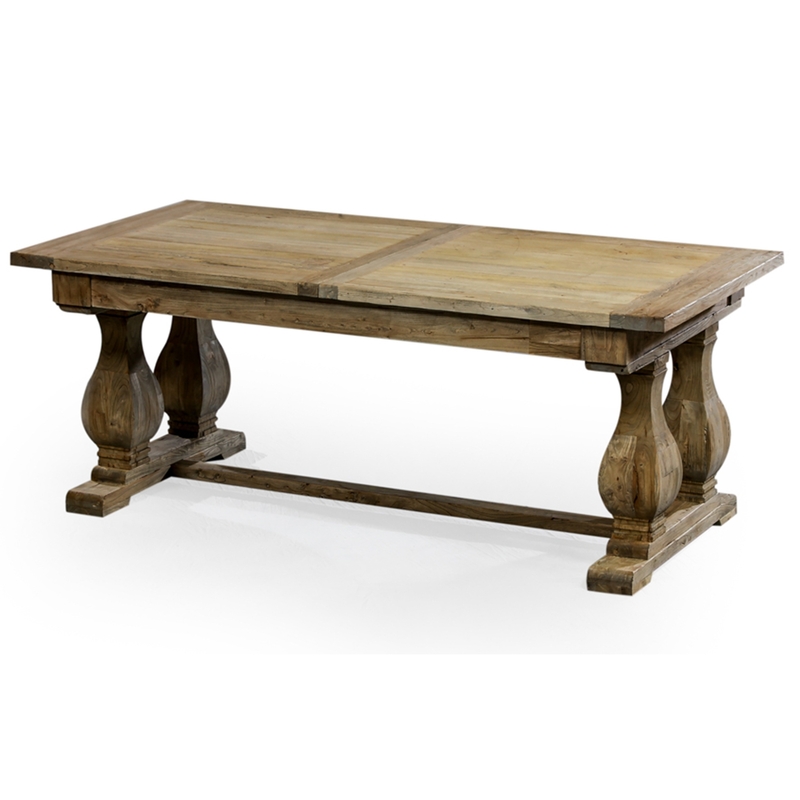 Crafted from reclaimed elm wood this dining table can also be extended for addition space. Perfect in any dining room or kitchen area, this delightful extending dining table will provide beauty and practicality combined.